Hay! here is the list of best phones under 20000 in India. Smartphones here, are of top brands too! so you don’t have to be worried about brands. Motorola Moto G6- The legendary lineup of Moto has launched another mid range beast and this is Moto G6. This phone comes with a new edge to edge full HD+ Max Vision 18:9 aspect ratio display. It supports Dolby Audio means audio will the best, It has a sleek and sturdy design with glass back. It has a decent 3000 mAH battery. a Multi-function fingerprint reader at the front, It has a Moto display feature which allows you to get notification updates at a glance, you can just touch it to view any updates, It also have gestures that allows you to turn on flash light, open camera.etc. It supports dual camera with advanced imaging software which means your camera clicks will be more awesome. 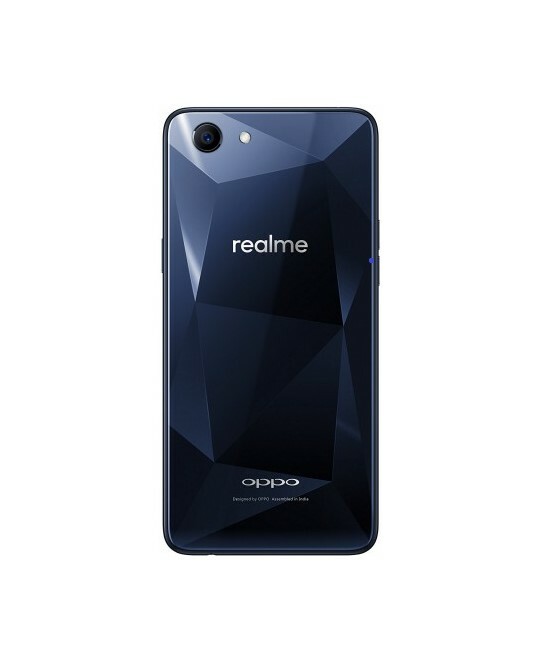 Oppo RealMe 1- This phone is an incredible product at an incredible price, it has a great design in this price range. It runs on AI-Powered processor, a great camera for the price. Its back has a Glossy effect, which reflects light just as diamond does! It has a massive 6.0 inch FHD+ display, very thin bezels, vivid colors which offers immersive video and gaming experiences. It has the worlds first 12nm AI processor which is great in performance and provide efficiency with less heating! this phone also a AI battery management technology which means the unwanted background processes will be shutdown to lower the power consumption. By the help of AI it can identify the particular scene to automatically balance brightness exposure and colors in every click, it also supports AI stickers which can automatically match faces and can be shared over social media. This phone has the fastest facial unlock feature. Xiaomi Redmi Y2- The next gen of Redmi Y1 has finally launched with a new dual camera setup and AI-Selfie system with 16MP Front camera, now it also comes with face unlock feature means you can unlock it with just a eye blink, a Huge 18:9 full-screen display which gives you more immersive experience and It’s a smartphone which is specifically designed for the youth, you can take Perfecting selfies, whether it is day or night, it has AI technology which gives you a more precise bokeh effect, you can take wider selfie angle with Redmi Y2’s front camera 79.8° wide-angle lens! It also supports full screen gestures to make user interface more easy. Motorola Moto G6 Play- Moto G6 Play comes with a big 4000 mAH battery which gives you upto 32 hours of battery live. It has a 5.7 inch HD+ Max Vision 18:9 edge to edge display with curves at the corners which look cool. It has a Moto display feature which allows you to get notification updates at a glance, you can just touch it to view any updates. It also have gestures that allows you to turn on flash light, open camera.etc. It has also has front flash. And on the Motorola logo at the back it has fingerprint scanner which is the most awaited thing.